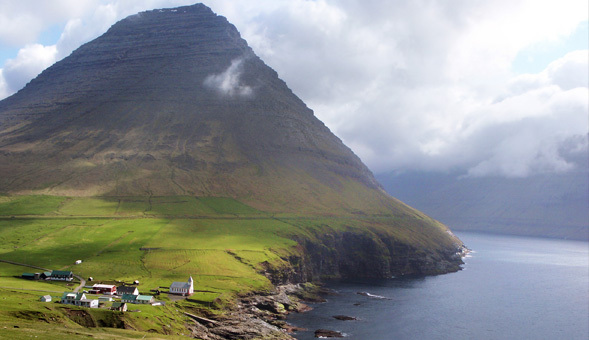 The ocean dominates the Faroese landscape with its 700 miles of coastline. At no time are you more than three miles from the sea. The landscape is built up in layers that have sunk on one side and been raised on the other. The cliffs are the edges of these great layers of basalt, which were deposited by the volcanoes of the ocean bed in the Tertiary period. 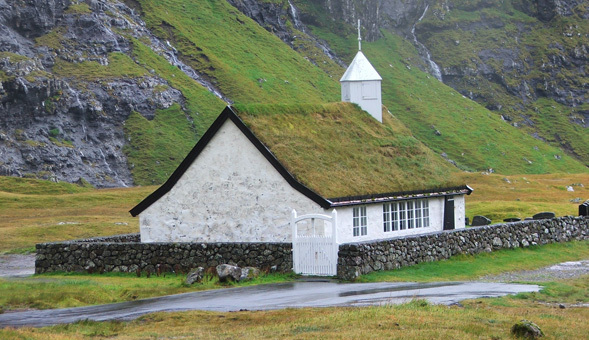 The total population is 45,000 of whom 16,000 live in the capital of Torshavn. 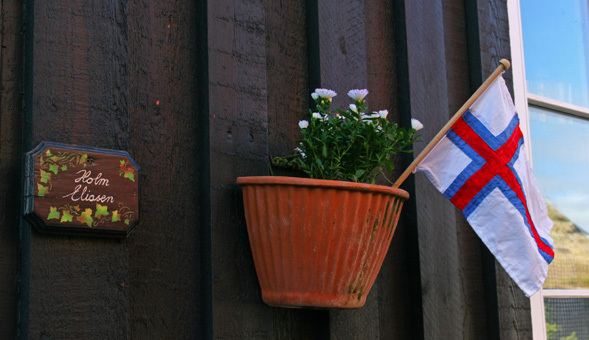 Outside of Torshavn are small villages with colourfully painted houses and people going about their daily life as they have done for generations. During this holiday we cover a diverse area, including the islands of Sandoy in the south, Mykines in the west and Kalsoy in the far north. We will also stay two nights in Torshavn. You will enjoy the awe-inspiring scenery, the unique alpine flora, the prolific bird life and the lack of commercialisation. The summer sun sets late at this latitude, enabling us to extend our activities late into the evening. Today we take the ferry to Mykenis, the most westerly island of the Faroes. We walk to the islet of Mykinesholmur via a spectacular footbridge to the lighthouse at the end of the cape. Today we walk around the spectacular headlands above Gjogv to view Bugvin, the highest sea stack of the Faroes. We will drive a short distance to the village of Oyndafjorour and walking the short distance to the historic route to the village of Elduvik. After the walk we transfer to and after lunch there is an optional 3 hour walk up and down Klakkur. 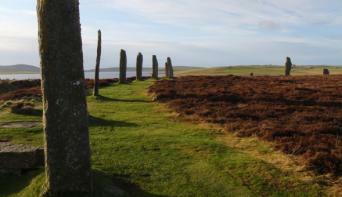 From the top of this magnificent viewpoint we have good views of rugged islands with narrow fingers like ridges. This morning we take the short crossing to the island of Kalsoy. 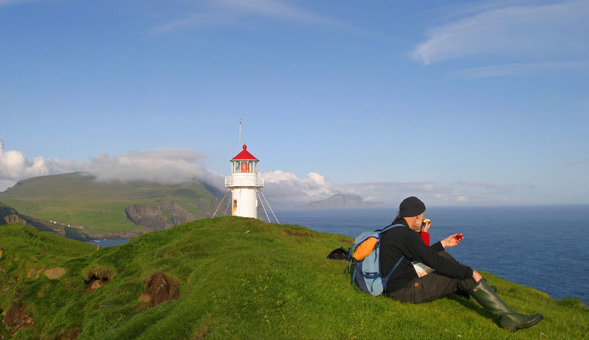 We walk out from the small village of Trollanes situated at the most northerly tip of the island to Kallur lighthouse with its stunning views. Today we transfer by bus to Torshavn the capital of the Faroes. From here we will take the ferry to the lovely island of Nolsoy. If the weather permits we will walk from the south cape to the north of the island. 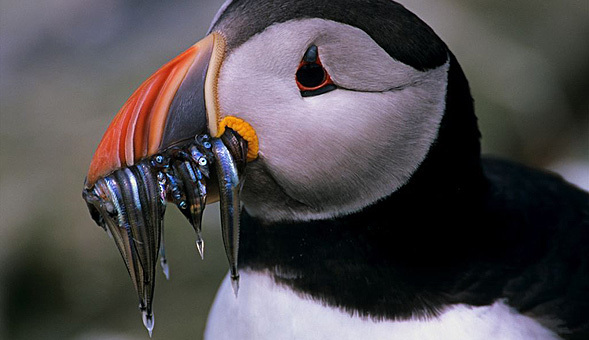 Today we start with a 2 hour boat trip to the magnificent Vestmanna Bird Cliffs. 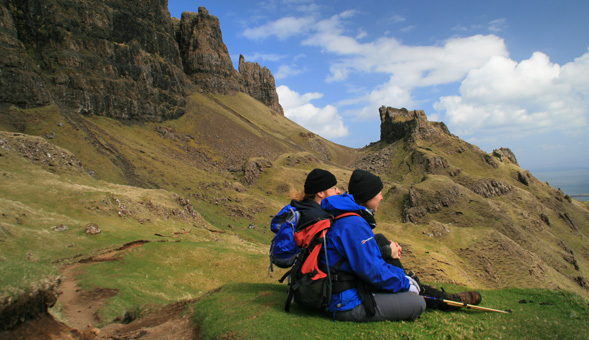 We sail up the west coast of Streymoy to towering cliffs and sea stacks that teem with seabirds. After the boat trip we have a short transfer to Sornfelli; the start of todays stunning walk. 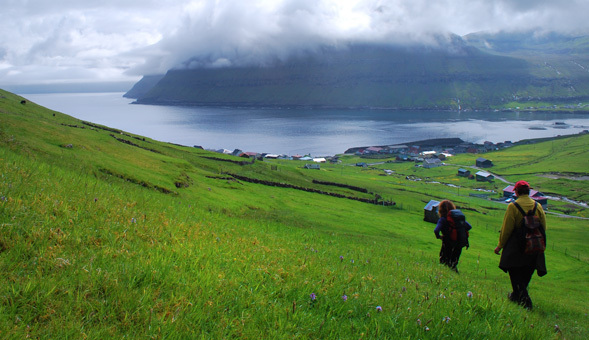 In the morning a specialist local guide will take us around the old part of Torshavn on the small headland of Tinganes. After the morning tour you will have ample time to explore Torshavn by yourself, before the pick-up/transfer to the airport.